How to Understand Your Driving Licence: What You Can Drive! When you first gain your full UK driving licence, it can be an extremely exciting time. However, if you intend on towing heavier loads you will need to know what you can drive with the licence that you have just obtained. We teach hundreds of pupils from all over the country how to drive and have courses in trailer training, minibus’, fleet and advance driving. Which categories have you received as a result of passing your test? Do you have more than one category checked? Since 1997 people who pass their driving test only receive a category B (car) licence, this allows you to drive a 3.5 tonne vehicle, so if you have a 2 tonne car you can legally pull a 1.5 tonne trailer, these are fully loaded weights. To increase your maximum allowed weight you must apply for and pass a higher category test. B+E: This licence increases your maximum weight to 7 tonnes, your tow vehicle still can’t exceed 3.5 tonnes but you can now add a 3.5 tonne trailer. 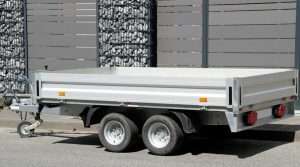 These are maximum weights and it is still the drivers responsibility to ensure that the car is capable of towing the size of trailer you intend to use. You are also restricted to 2.55m width and 7m in length. What Are The Details on My Licence? Your driving licence holds a lot of useful information. The most popular driving licence category that is listed is CAT: B. This is the standard category that allows you to drive a car here in the UK. However, there are a number of other categories available. If you want to gain these additional categories you must complete a series of additional advanced driving lessons based around the course that you wish to complete. As we mentioned above, in order to gain these, you will need to complete the required training and test. You can book onto a B+E training course with any registered advanced driving school. What Can I Drive With Extra Categories? Let’s take a look at the B+E category as an example. Even after passing the tests, its important to understand what you can drive. Unlike the usual CAT: B licence, there are few things that differ with the B+E. With a B+E category on your licence, you are legally able to drive a vehicle with a maximum authorised load of 3,500kg with a trailer. This is where it gets a little confusing. 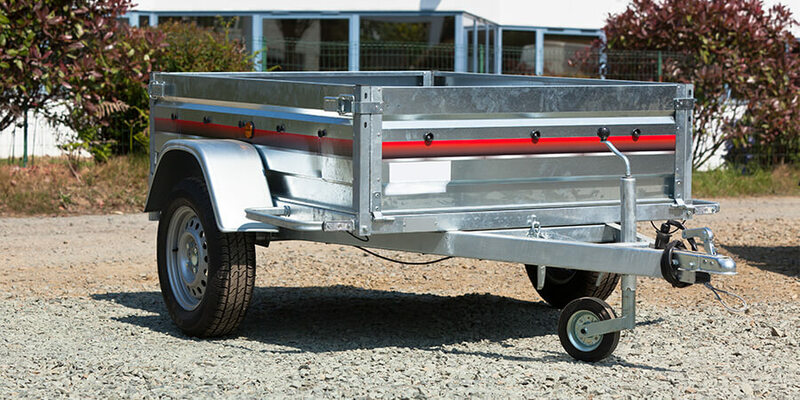 The size and weight of the trailer that you are allowed to tow depends on the valid from date on your driving licence. If the valid from date is before 19th January 2013 then you are pretty safe. If the date meets this requirement then you can tow any sized trailer. However, if your valid from date is after this date; you can only tow a trailer with a maximum authorised load up 3,500kg. Anything more than this, you will need to take another additional driving course. 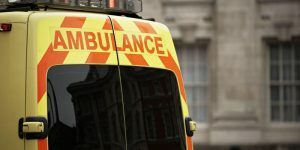 How Do You Become an Ambulance Driver?